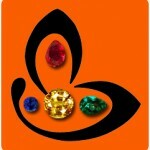 Comments An exquisite gemstone set in an exquisite ring! An Eye clean gem with superb lustre, and the most desired medium cornflower blue color, fully natural and untreated Ceylon Blue Sapphire with very Sattvik and potent powers and an Jyotish talisman of great powers! 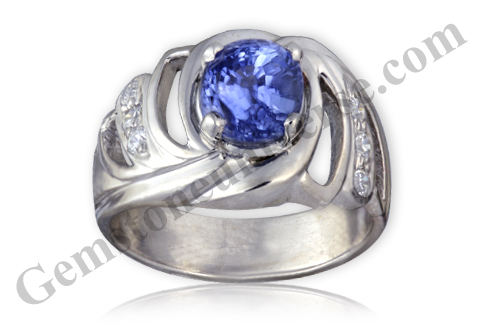 Has made an exceptional and Sattvik Saturn talisman, when set in this exquisite sterling silver ring!